I want to thank you guys for the support over the past few years. 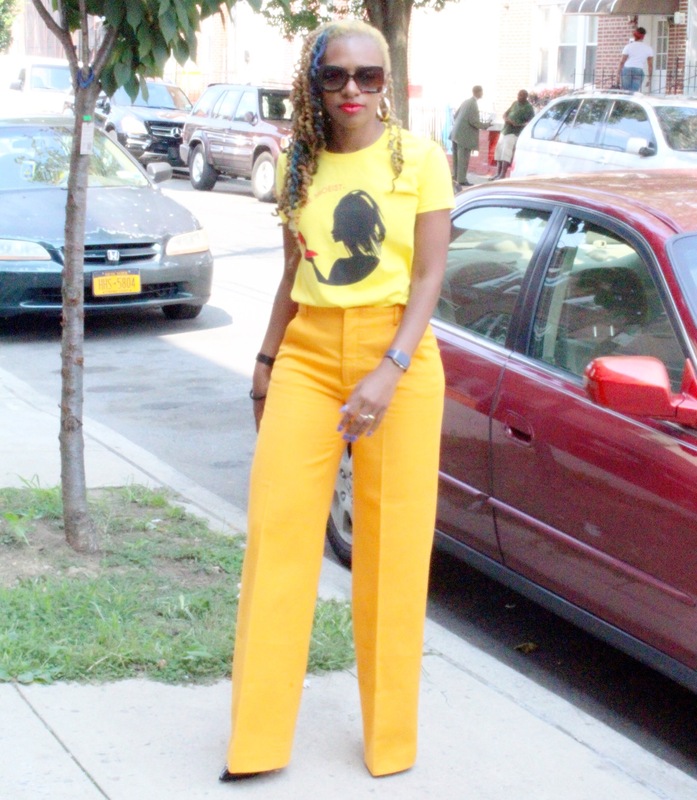 Now that Kay The Shoeist Store is here, I will be brining you styles with pieces from the store so stay tuned!!!! 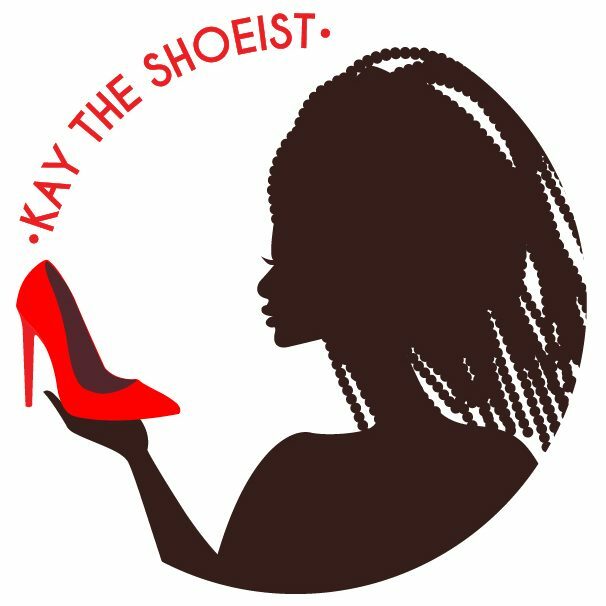 Previous PostPrevious Kay The Shoeist Store Launch!!! !